Nauseous, restless, heart racing .......Frequent flying technology addicts will recognise these symptoms! If you experience that feeling of loss as you switch your smartphone to 'flight mode' and go off-line, don't get out the paper bag just yet.. Learn how to surf the internet without leaving a digital trail. 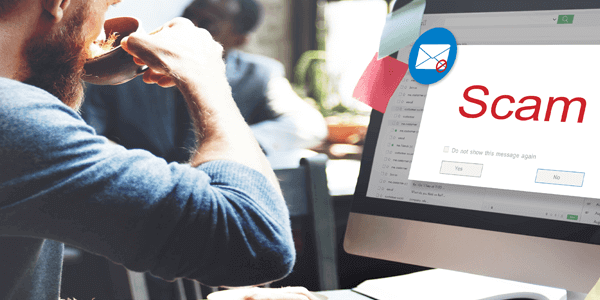 Make your Google mail account super safe and protect your MAC from a dose of the Trojans. Our latest article 'five free ways to stay safe online' will open your eyes to security innovations. BT customers interested in saving money on their mobile phone bill should take a look at BT's new Smart Talk app. 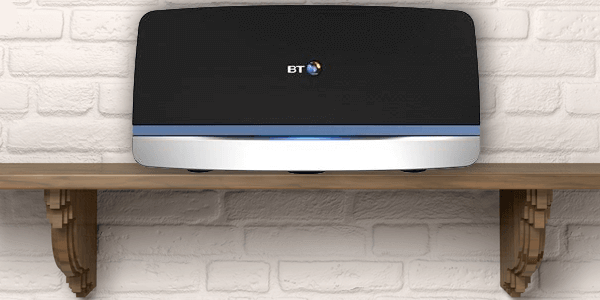 The free iphone and android app allows BT customers to access their home phone call plan via a WiFi connection.